Stop by my booth at the Monument Circle Art Fair on Saturday. 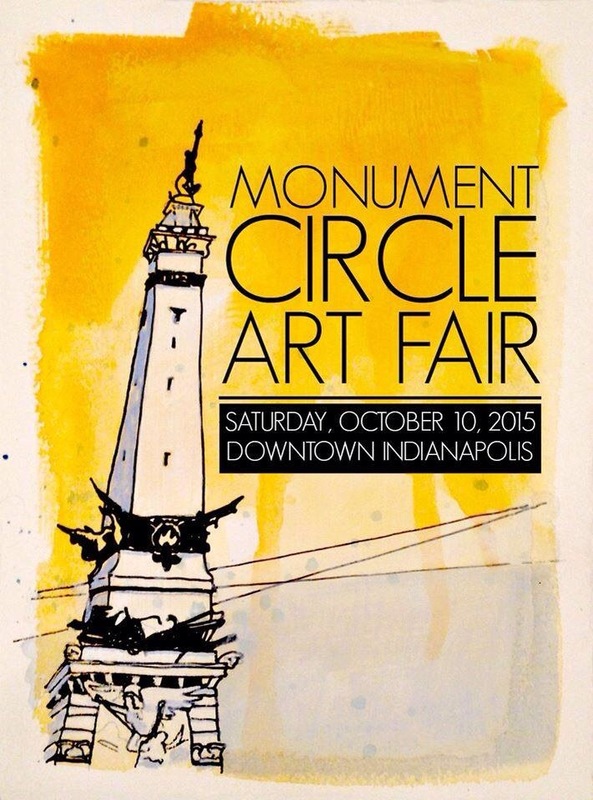 Stop by and see my latest work this Saturday at the Monument Circle Art Fair. This is the first year for this fair and I was selected to be one of the participating artists. The fair runs from 10AM to 5PM and is located on the circle itself. Admission is free and there will be music as well as food.